The Pulse Festival, held on June 9, 2012, features dozens of DJs and producers both local and national on three stages at the Old Rock House. Pulse is St. Louis' first electronic dance music festival. Photos by Todd Owyoung. Jono Grant of UK trance outfit Above and Beyond, performing at the first annual Pulse Festival in St. Louis on June 9, 2012. Jono Grant and Tony McGuinnes of UK trance outfit Above and Beyond, performing at the first annual Pulse Festival in St. Louis on June 9, 2012. Electronic music producer Alvin Risk performing in the Bass Room at the first annual Pulse Festival in St. Louis on June 8, 2012. 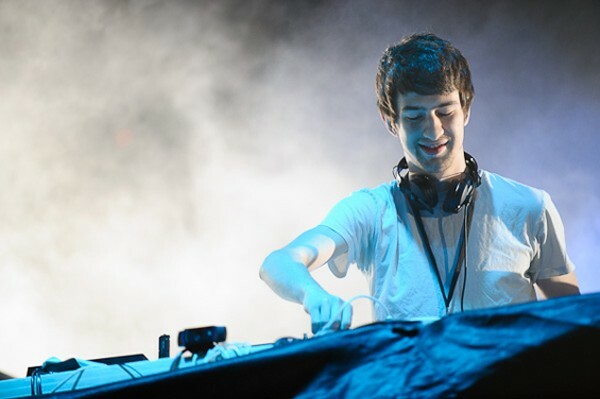 EDM producer Mat Zo performing at the first annual Pulse Festival in St. Louis on June 9, 2012. Progressive house producer Morgan Page performing at the first annual Pulse Festival in St. Louis on June 9, 2012. 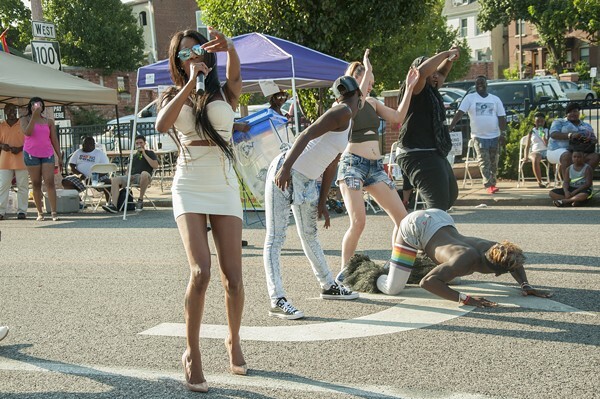 A dancer on the main stage at the first annual Pulse Festival in St. Louis on June 9, 2012. A fan performing with light dancing at the first annual Pulse Festival in St. Louis on June 9, 2012. The crowd at the main stage during the first annual Pulse Fest of electronic dance music downtown at the Old Rock House Pavillion in St. Louis on June 9, 2012. 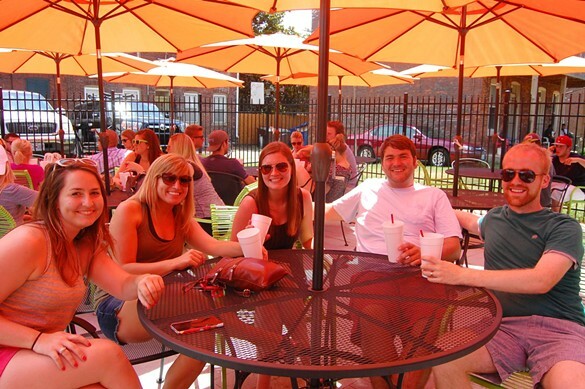 Fans at the first annual Pulse Festival in St. Louis on June 9, 2012. Atmosphere from the Bass Room inside the Old Rock House at first annual Pulse Festival in St. Louis on June 9, 2012. The main stage of the first annual Pulse Festival in St. Louis on June 9, 2012. St. Louis-based DJ and producver Rob Lemon performing at the first annual Pulse Festival in St. Louis on June 9, 2012. Chicago-based EDM producer Steve Smooth performing at the first annual Pulse Festival in St. Louis on June 9, 2012.